Access to Kent Learning Zone resources by subject. Programmes for early years and key stages 1 - 2. To improve the way children communicate across the curriculum, enabling them to become independent and skilful speakers and listeners. The University of Kent has thrown its weight behind the Kent Literacy Awards to find initiatives promoting reading, writing, speaking and listening skills. 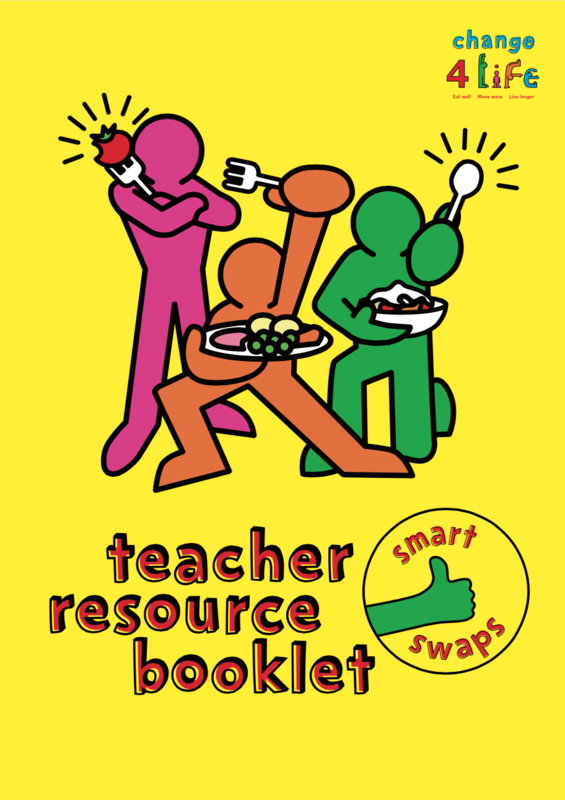 Curriculum-linked materials to help you teach children about health and well-being.